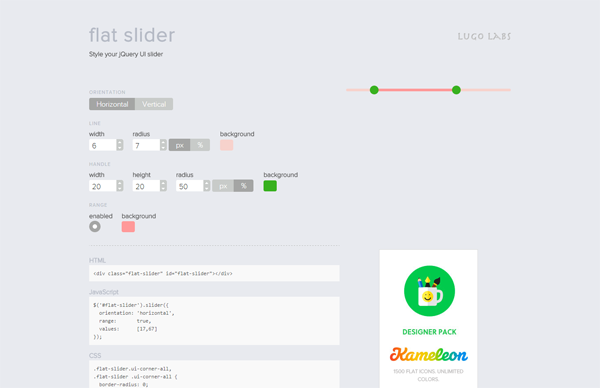 Flat Slider is a web tool that makes customizing the jQuery UI style, which was once a very scary task but now it is a lot easier. With this tool you can change the orientation: horizontally and vertically. You can also change the background color with this tool. 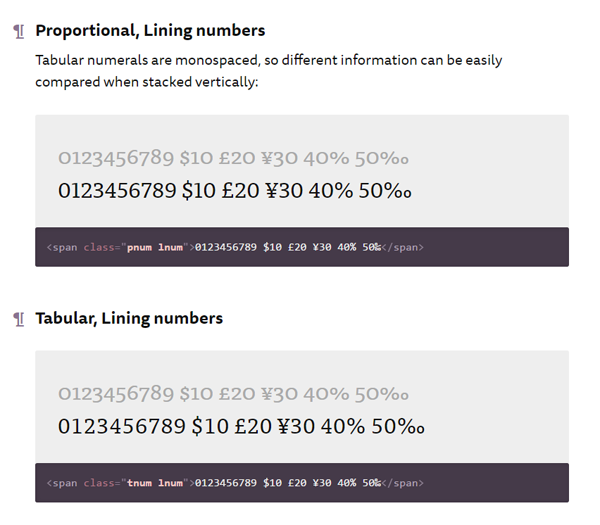 Utility Open Type is a collection of drop-in classes to apply advanced CSS typographic features such as font ligatures, small capital letter and a lot more. 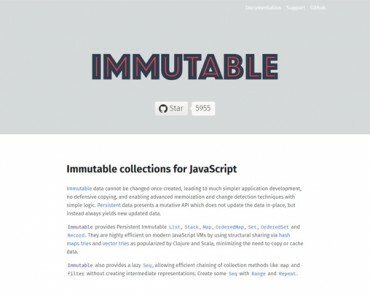 They basically give the best possible reading experience for your users in fine details. 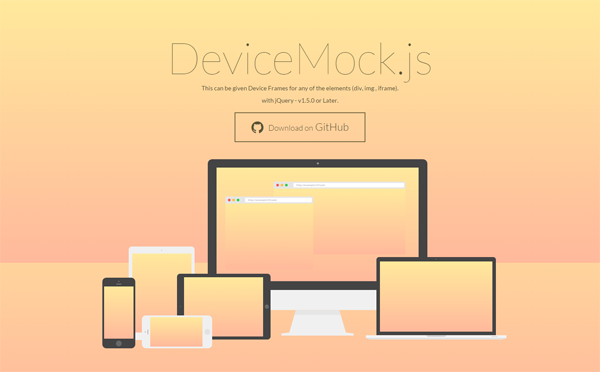 It works nicely in older, unsupported browser. 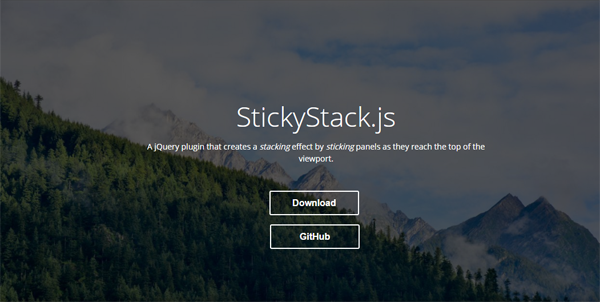 StickyStack is a jQuery plugin that creates a stacking effect by sticking boards as they reach to the top of the viewport. 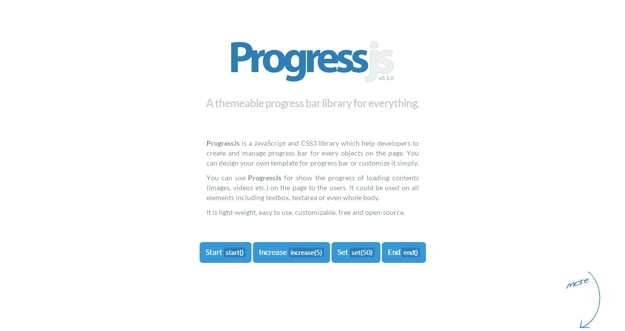 It is a lightweight plugin with the few options to configure the page container, stack section, as well as the box shadow of the stacks. You can check out the demo here. 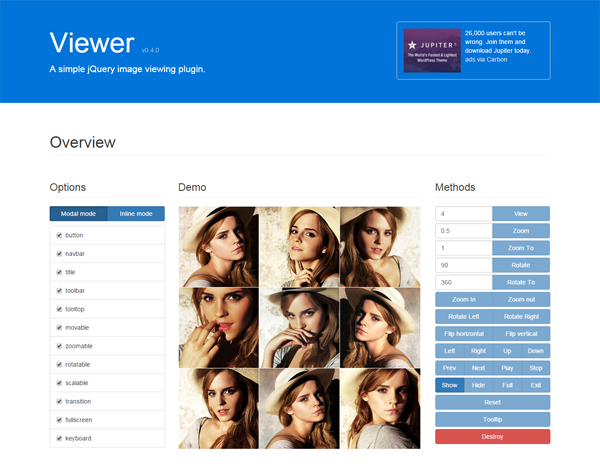 Viewer is the jQuery plugin for image light box. This is the plugin that comes with an amazing option that allows you to customize the every bit of the lightbox interface.The Viewer also provides the set of APIs and custom Events for total control over the lightbox response and behavior. 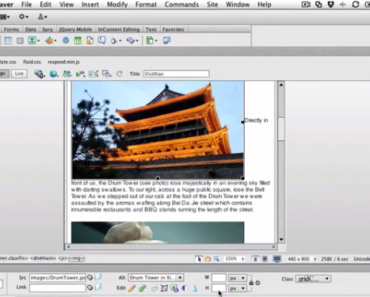 This is the tool that provides methods such as view, zoom, rotate, flip, show, hide etc. 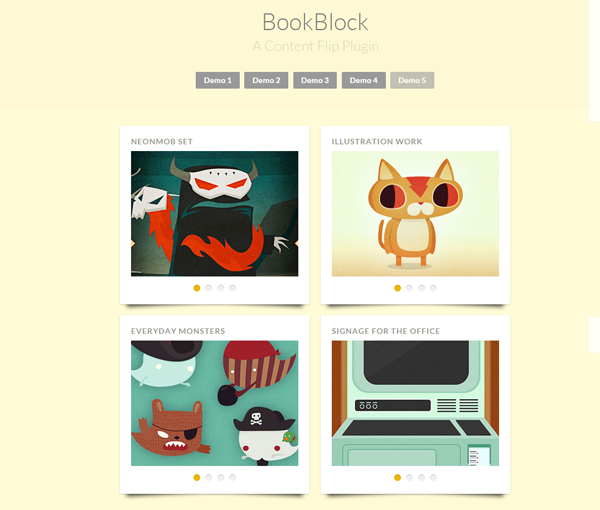 BookBlock is a unique jQuery plugin that will create booklet-like components that lets you navigate all its items just by flipping the pages. 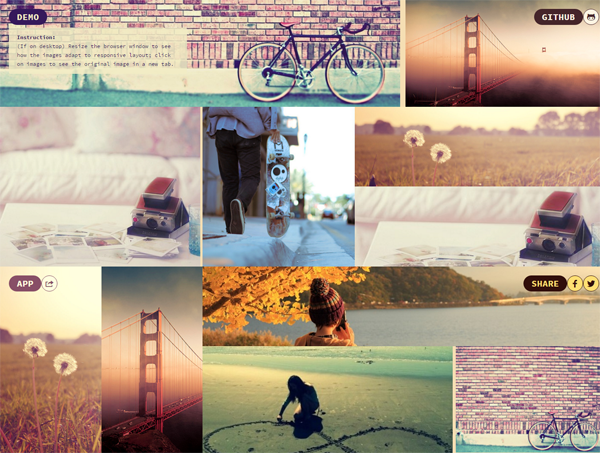 Its beautifully designed component that lets you display multiple images or other elements on your website. 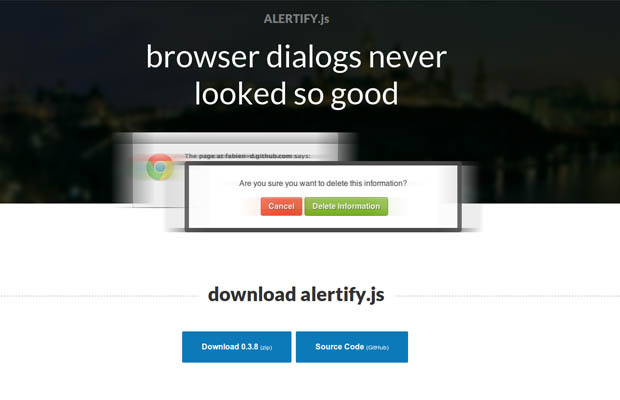 Alertify.JS is the simplest way to add beautiful and smooth dialogs to your project. 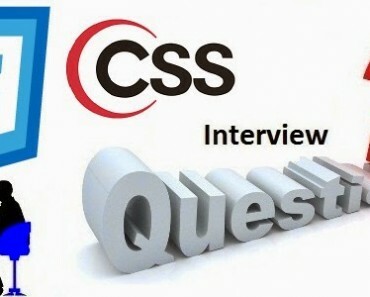 It is very lightweight and cross browser compatible. 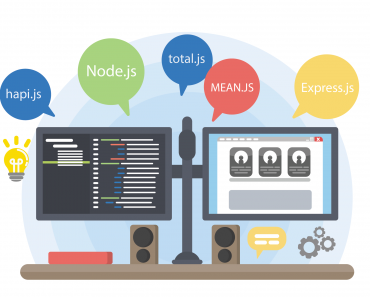 Alertify.JS comes with a simple and well-documented API to help you set up in no time. 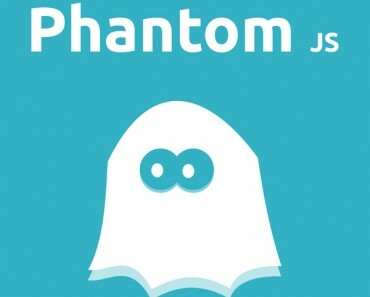 Phantom JS VS Selenium- Which testing framework will work for you? Thanks for putting this together, good stuff. 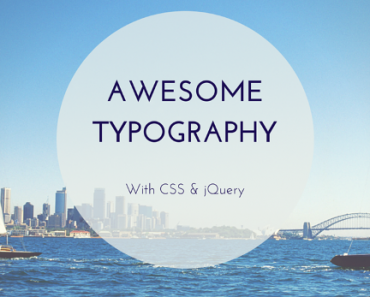 Web Developerѕ Januarу 2016 – Develoρer’s Feed <Loved it!